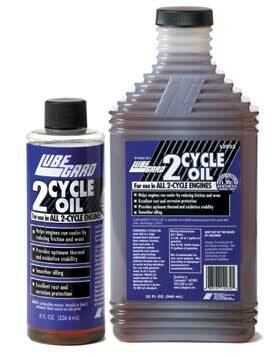 LUBEGARD® 2 Cycle Oil is a high performance 2-cycle oil that contains Liquid Wax Esters (LXE®). A premium oil designed as a high temperature lubricant to reduce friction, heat, and wear. It minimizes carbon deposits and contains a no-ash oil formula that reduces spark plug fouling. All two cycle engines (where oil is mixed with fuel). 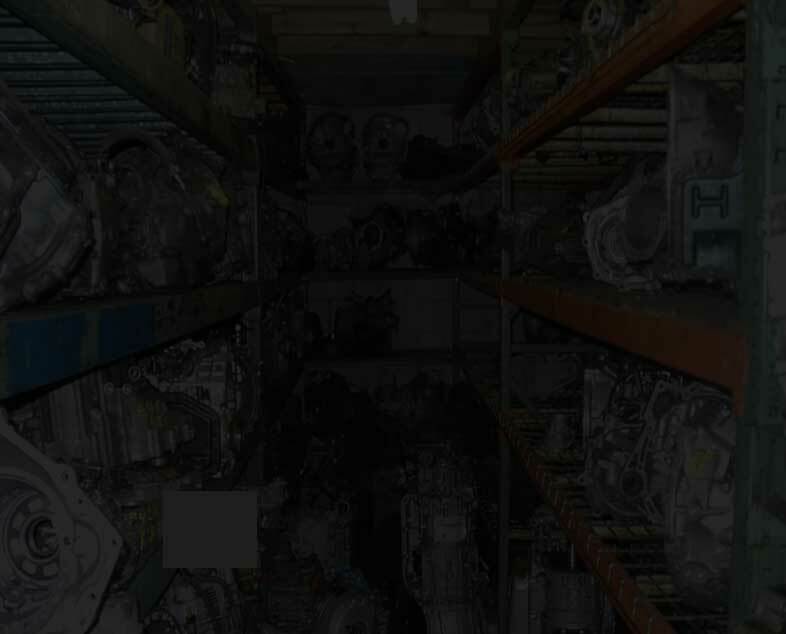 Commercial equipment such as: snow blowers, chain saws, sprayers, portable generators, etc. Recreational equipment such as: motorcycles, outboard motors, mopeds, snowmobiles, motor scooters, etc. LUBEGARD® 2 Cycle Oil is formulated as a two-stroke engine oil to meet the requirements of the National Marine Manufacturers Association (BIA) TC-W oil test procedures and to provide excellent performance in air-cooled, two-stroke engines. Helps engines run cooler by reducing friction and wear. Excellent rust and corrosion protection. Ashless formulation prevents plug fouling, port clogging and ring sticking. Provides optimum thermal and oxidative stability. Prevents piston and cylinder wall scuffing. Smoother idling at low RPM’s. Liquid wax esters (LXE®) are the most important component in our automatic transmission protectant. Liquid wax esters are unique because of their natural lubricity, high viscosity index, high flash and fire points. And they have the ability not to be affected by repeated heating to temperatures as high as 570°F. They also improve heat conductivity, suppress foaming and, consequently, reduce equipment operating temperatures. This special additive component greatly increases the performance of this unique 2-cycle oil. Always use fresh gasoline & a clean container. 1. Fill the container half full with gasoline. 3. After adding Lubegard, reseal can and shake until thoroughly mixed. 4. Fill container with gasoline. Replace cap and shake. If equipment runs at a high rpm or too lean add more Lubegard. If smoke is present add more gas. LUBEGARD® 2 Cycle Oil 32 oz.